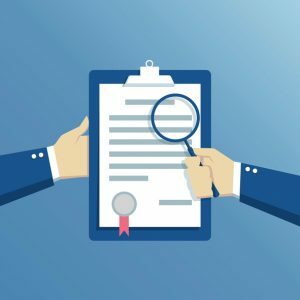 Did you know you may have to pay private mortgage insurance along with your mortgage payments? 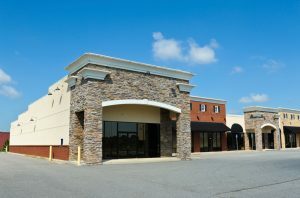 When thinking about selling your commercial property, there are some things you should know. 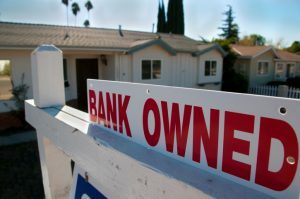 A foreclosed home may seem like the perfect place to settle down. But there are some hidden hazards you should watch out for. 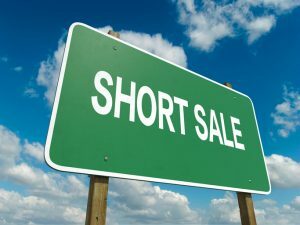 What are short sales and how can they benefit you?